I am please to welcome Dave Campbell to our office. 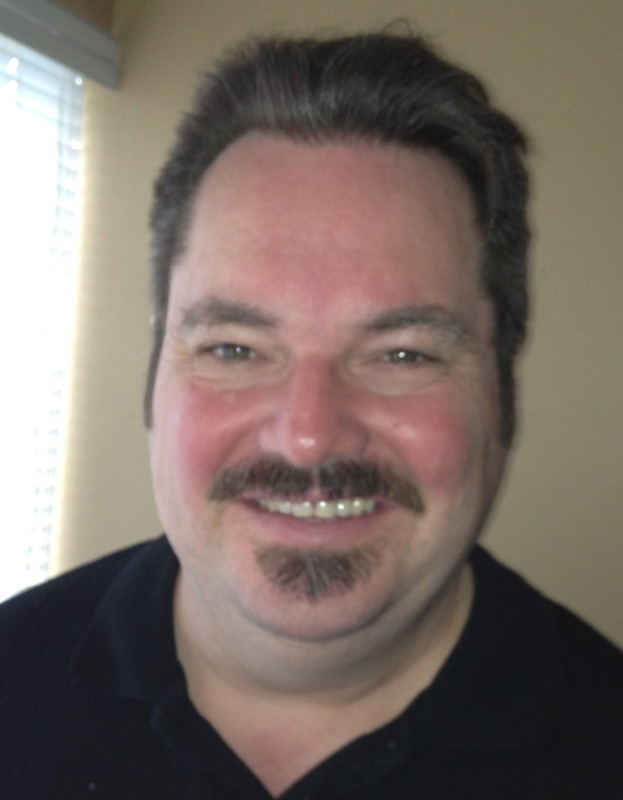 Dave Campbell has been a Registered Massage Therapist since 1995. 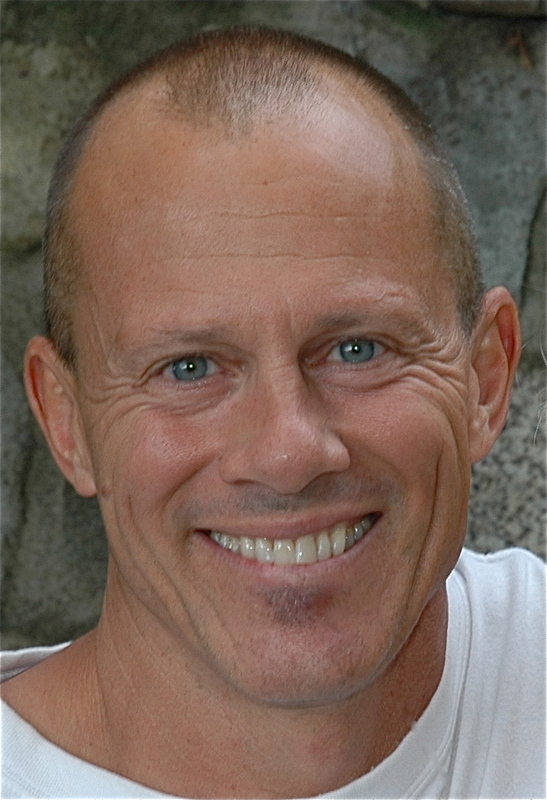 A graduate of the West Coast College of Massage Therapy, he has worked alongside chiropractors, physiotherapists and fitness trainers and spent several years in one of Vancouver’s top spas. Dave uses neuromuscular therapy, fascial mobilization, and myofascial trigger point therapy to provide effective treatment for chronic pain and muscle tension. 1. One-on-one individual attention every visit: One advantage of massage therapy over some other kinds of treatments is the undivided personal attention you receive for your entire treatment time. Your first visit includes a medical history and consultation interview, followed by a physical assessment and treatment plan. Subsequent visits will begin with a short checking-in to see how you responded to your previous treatment and to determine that day’s focus. At all times, your privacy and dignity are assured. 2. Attention to all parts of the body: The body is a single-functioning unit composed of a complex, three-dimensional collection of systems. Each system must be in balance for full function and well-being. The place where a pain is felt may not necessarily be where the restriction is located. While an individual treatment visit may focus on one specific region or system, attention is paid to restoring optimal function to the entire body. 3. Attention to all systems of the body: Consideration of blood flow, lymph drainage, respiration, quality of motion in tissue and joints, promotes a sense of well-being in and connection to the body. 4. Techniques of manual therapy provide drug-free pain relief: Massage Therapy integrates a variety of massage and other techniques – such as Swedish Massage, Neural-Muscular Therapy, Cranio-Sacral Therapy, Myofascial Mobilization, and Trigger Point Therapy – to address your specific needs. 5. It might take some time: Chronic pain and dysfunctions, especially those related to posture or repetitive strain, take time to develop. Some take months or years to become noticeable. By then the muscles, joints and other tissues will have adapted to an unhealthy way of being, and require retraining. This usually includes a combination of massage therapy, stretching and exercise to guide the body toward functional improvement. Don’t worry; you won’t be given anything you can’t handle or that can’t be done in your own home or workplace. What do patients say about Dave. Have a look. He is an expert at understanding and fine-tuning the instrument that is a performer’s body. You can literally trust that you’ll be in good hands with Dave Campbell! Dave Campbell is simply the best when it comes to good RMT work! As a repeat customer I am very familiar with the long-term benefits Dave’s skillful hands are bringing to my body and general well-being. Thanks Dave! I do lots of lifting and carrying in my job and can always trust Dave to get rid of all the knots and kinks that crop up. He always finds the root of whatever particular problem I have and makes it disappear. I travel a lot in my job and have over the years visited other massage therapists, none of whom can match Dave. Whenever I’m home, I make sure to visit him. He really is the best. I’ve run two marathons in the past few years, and couldn’t have done it without Dave! The pressure it puts on your body is extreme…and I am injury free. I believe it’s due to his extensive knowledge and years of experience. Any question about how your body connects, he can answer and explain in an accessible way. This translates into an excellent massage, with lasting results!!! If you’re looking for a wise use of your budget, Renewed Balance is the best in the city. Recommend without a doubt!!! I’ve been seeing Dave for years, and wouldn’t think about seeing anyone else. His experience and knowledge are second to none, and he’s also a heck of a nice guy! As a weekend warrior, stressed out computer operator, and aging boomer, I have received effective relief for neck, lower back, hip and leg pain/lack of mobility. Dave Campbell has been a godsend in alleviating lower back muscle aches and tightness in my hips over the past five years -very knowledgeable in resolving muscle/fascia problems. After each session, I walk out of his RMT clinic as a new man! We are very fortunate to have Dave join us here at Bayswater. Please do not hesitate to give him a call and book an appointment with him. You’ll be glad you did.